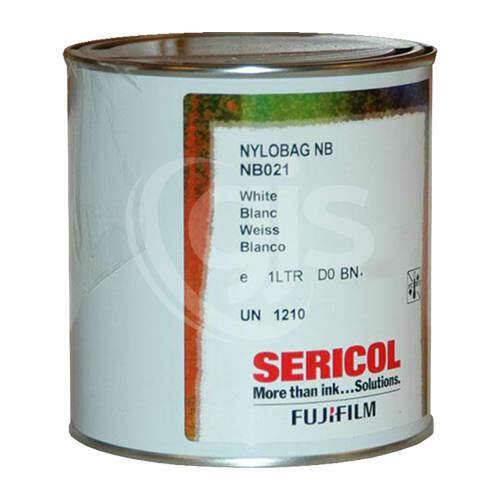 Nylobag NB series ink gives excellent adhesion when printed directly on to nylon bags as well as many other synthetic and natural fabrics. The response i received to my question was amazing! Also my order was posted the same day i ordered it! Fantastic communication and service from the team!